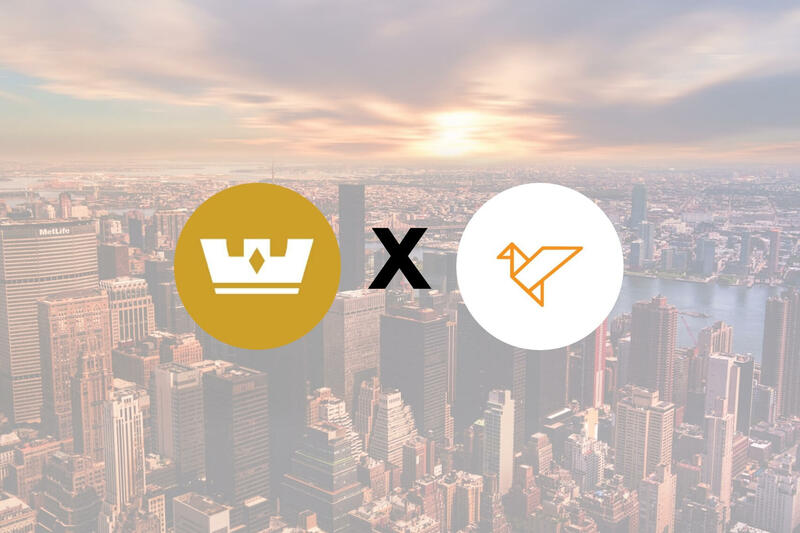 Swarm has partnered with Monarch Blockchain Corporation to support SWM and SRC20 tokens and bring compliant in-app security token trading to the Monarch Wallet. Sacramento, CA — Monarch Blockchain Corporation has announced its strategic partnership with Swarm, a non-profit building infrastructure for the future of finance. Through the partnership all SRC20 security tokens, as well as the SWM utility token, will be supported on the Monarch Wallet. Monarch is a product and technology first company, which makes them an ideal partner for Swarm. Their universal crypto wallet, and their roadmap of empowering tools and services will be a real driver of the mass adoption and we are thrilled that SWM, SRC20 security tokens, and MAP will all be a part of Monarch. We at Monarch believe STOs are paving the way for compliant digital assets. We aim to support all security tokens on the Monarch Wallet, and with Swarm’s Market Access Protocol we will be able to deliver safe and compliant in-app security token trading. — Sneh Bhatt, CEO of Monarch Blockchain Corp.
Related: What is Swarm (SWM)?